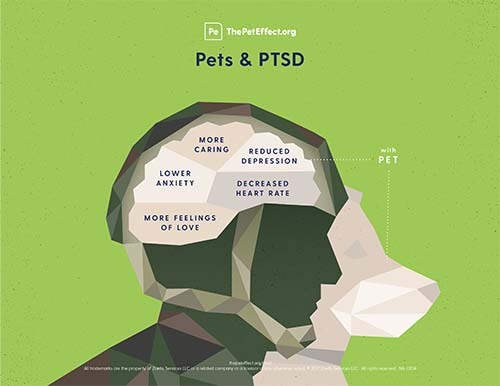 Did you know that pets can reduce symptoms of anxiety and depression in those with PTSD? Washington, D.C. (January 16, 2019) — The Human Animal Bond Research Institute (HABRI) today announced funding for five new research projects focused on the positive effects of human-animal interaction on human health. These new studies will examine the influence of pet ownership, pet caretaking or animal-assisted therapy on a wide array of health conditions among a varied group of populations, including older adults, children with pediatric cancer, and suicidal adolescents. “As HABRI enters its sixth grant funding cycle, we look forward to supporting these important projects, which will help expand our knowledge of the many ways companion animals are essential to human health and wellness,” added Vetere. Since HABRI’s founding in 2010, HABRI has funded 26 competitive research projects from institutions across the globe, and has supported the creation of the world’s most comprehensive online library of human-animal interaction research, bringing its research funding to more than $2.75 million. The Human Animal Bond Research Institute (HABRI) maintains the world’s largest online library of human-animal bond research and information; funds innovative research projects to scientifically document the health benefits of companion animals; and informs the public about human-animal bond research and the beneficial role of companion animals in society. For more information about HABRI, visit www.habri.org. The Human Animal Bond Research Institute (HABRI) announced today that IDEXX Laboratories, Inc. has become an official supporter of HABRI and its research on the human health benefits of companion animals. “IDEXX is proud to support HABRI and its mission to advance human-animal bond research,” said Jonathan Ayers, Chairman and CEO of IDEXX Laboratories. 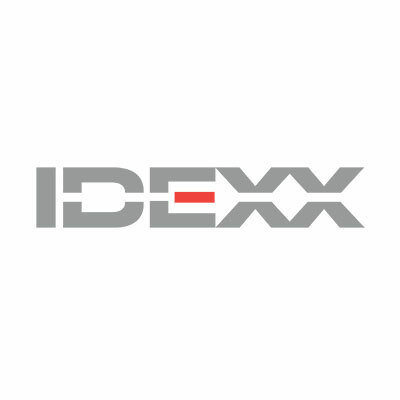 “IDEXX is committed to enhancing the health and well-being of pets and people alike by bringing to market the most advanced diagnostics and software in veterinary medicine. When we provide high quality care for pets, human health also benefits.” “IDEXX is an innovative leader in pet health,” said Steven Feldman, Executive Director of HABRI. “By supporting HABRI, IDEXX is demonstrating its dedication to the human-animal bond and to keeping pets and people healthy together.” Scientific evidence increasingly shows that pets improve heart health; alleviate depression; increase well-being; support child health and development; and contribute to healthy aging. In addition, companion animals can assist in the treatment of a broad range of conditions from post-traumatic stress to Alzheimer’s disease to autism spectrum disorder. The benefits of the human-animal bond impact more than just human health. Findings from a recent HABRI survey of 2,000 pet owners demonstrate that knowledge of the scientific research on the human-animal bond motivates pet owners to take better care of their pets. From providing pets with higher quality nutrition to more frequent visits to the veterinarian, spreading awareness of the health benefits of pet ownership improves pet health and welfare.